Slight Imperfections on paint, purely cosmetic. Stove still performs as it should. 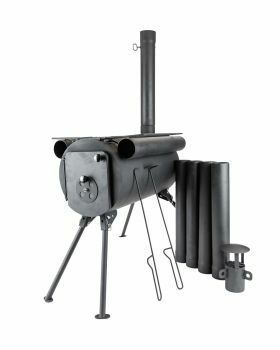 The Frontier Stove is a portable log burner originally designed for use in the humanitarian aid world. 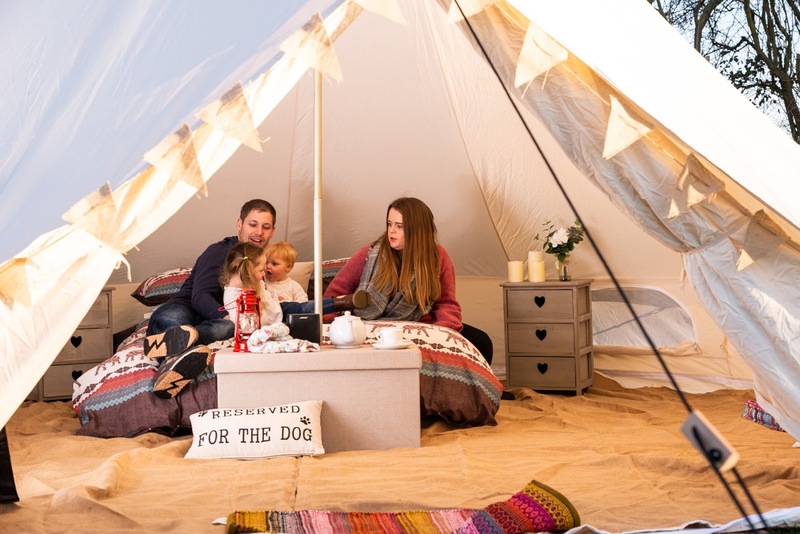 From humble beginnings, this little stove developed a cult following due to its clever engineering and robust design, and has been heating up the camping world ever since! 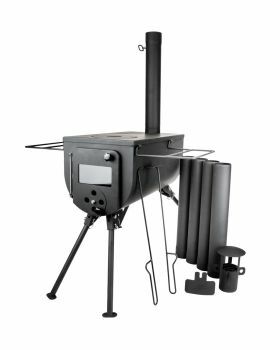 The Frontier Stove was designed with portability in mind: the sturdy legs easily fold down, and the flue can be dismantled and stored inside the belly of the stove. The total weight of the stove and flues is an easy 10kg, and there’s even a convenient carry handle on its side so you can grab it and go! 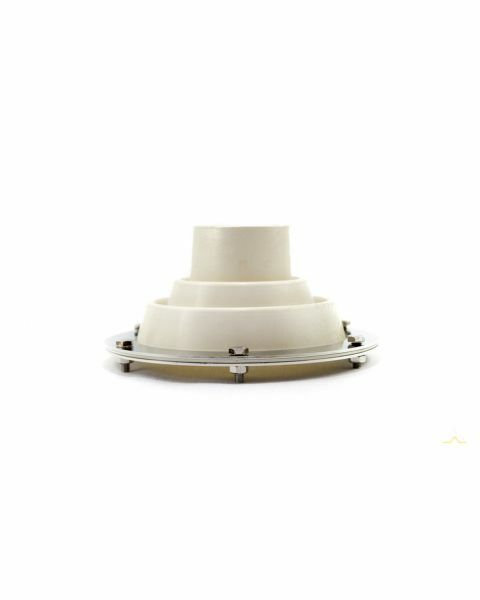 The Frontier Stove’s long flue means it can be easily installed in all sorts of fire-retardant shelters. 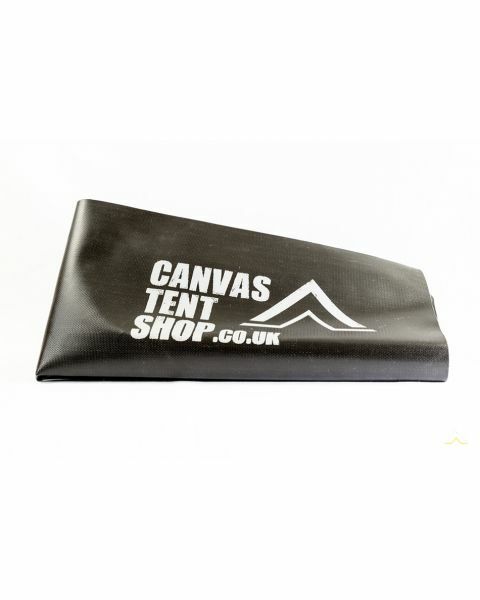 It’ll keep you warm inside your tent, meaning you can stay toasty camping all year round, and you can cook on it too. A Fantastic Outdoor Woodburner stove - ideal for any kind of scenario.